I wonder why Facebook chooses certain “memories “, but this is one that I want to share from 2 years ago. Two years ago today, my status on Facebook read: ??? Why am I still here??? Two years ago, well into the second year after the death of my beloved Donald, I wanted to die. I didn’t want to actually take my life because of the tremendous pain that my death, especially by suicide, would cause. But, I thought that death was preferable to life. Two long years later, I still struggle with the aftermath of Donald Gwarjanski’s death. 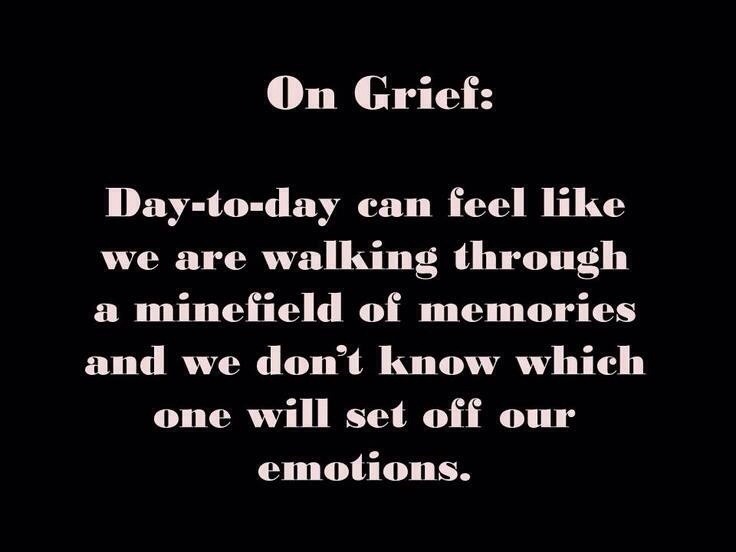 I still have tidal waves of grief that appear from nowhere. I am not scared of death. When it is my time, I will be ready. I no longer believe death is preferable to life. I have times of peace. Actually, with my faith in Jesus Christ, I always had inner peace, even on the day my child was buried. But that is not the peace most people think of when they think of being at peace. I have good days. I have very bad days. I have days when I love the sunshine. I have days that I cannot get out of bed. I hate the “dark months” from November to March the most. I was diagnosed with Seasonal Affective Disorder long ago, and after Don’s death, it became overwhelming. Life has changed. 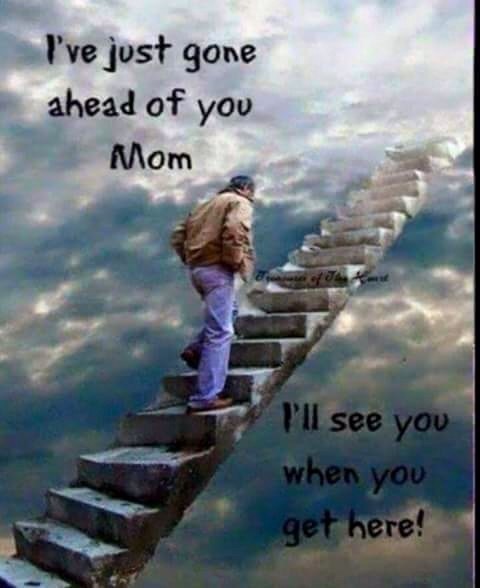 I will not say that it is better than it was before my son died. That would be a lie. I will say that it is better than it was the first year, and the second year. I may be crying as I write this but I am not crying with screams and gasps for air. These tears will always roll down my face when I think of Before And After, as will the crying that brings hear trending sobs with screams and gasps for air. Donald is an only child. (I never refer to him in the past tense, for he is alive as long as those who loved him are alive.) Only children are special. All children are special, so maybe it is just a different kind of special. The thing that makes his status as an only child remarkable is that he made brothers and sisters of his own choosing. Donald never asked me for a brother or sister because he had them, at first with his cousins and later with several very special young men and women. He left those people behind for me, as my children. One just had a baby this week. Congratulations! One couple is expecting a baby in December. I will love these babies as if they are my own grandchildren, as I will love the ones to come. I still don’t know WHY I am here, as in what is the purpose God has for me, but I hope I can make a difference in at least one person’s life. I hope I can be of help to other parents who are grieving. I hope I can help anyone who is grieving. I did not write this for sympathy, but as an encouraging word for those who struggle. I wrote it also to thank all of the people who have prayed for me and with me, and to thank the people who stand beside me with a shoulder to lean on. I will be there for you.